I have recently completed this build and I really like it. I'm hoping to upgrade to a core i5 and 8 gigabytes more ram as well as another video card to run crossfire. But this build is working great for me. Anyway I have tried running a few games on it and they run with acceptable fps on high settings, one game I have tried is Payday 2 and it runs smooth and looks great with this build. 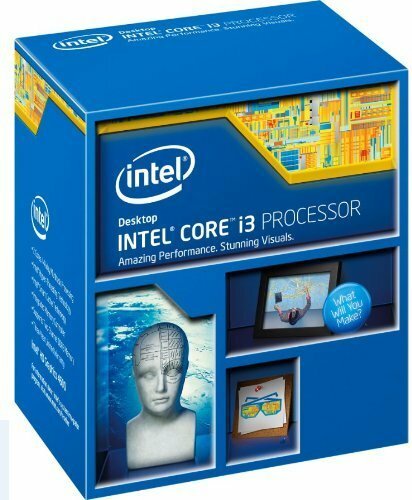 This cpu works great for most games and the hyper threading is a great bouns which gives you four threads. 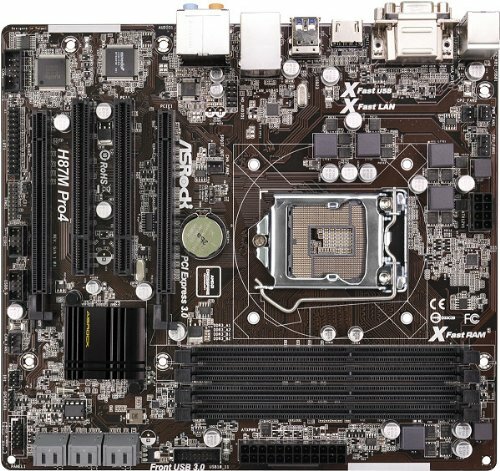 This motherboard is a great micro Atx motherboard it has two pci express ports for future upgradability, as well as four ram slots, and finally because it has three 6 gigabyte sata connecters. 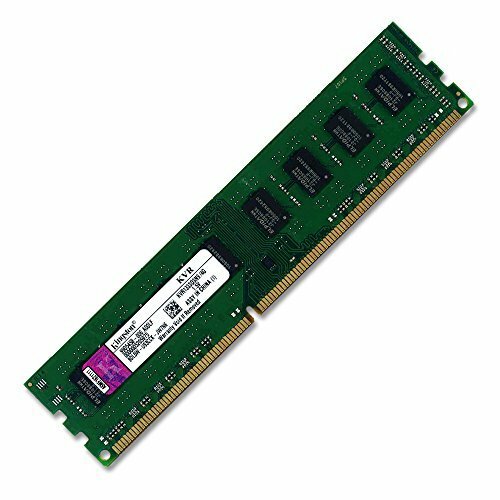 This ram is great for a budget build because of its price but later on you might want to add another stick just to run games nowadays. 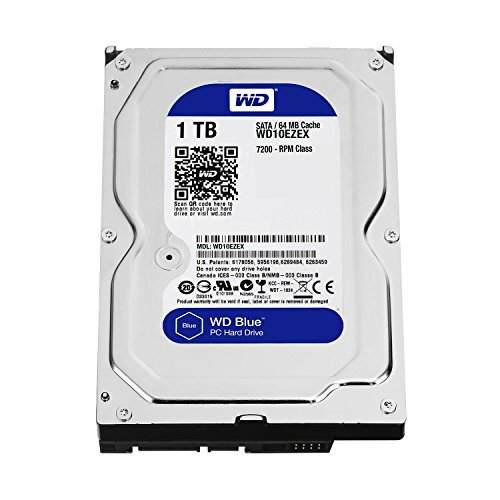 This is the best budget harddrive you can buy, there is no other choice in my opinion. This is a perfect graphics card for this build because you can overclock it, which gives extra performance and because of its cheap price point its great. As an added bonus it has two gigabytes of gddr5 memory. 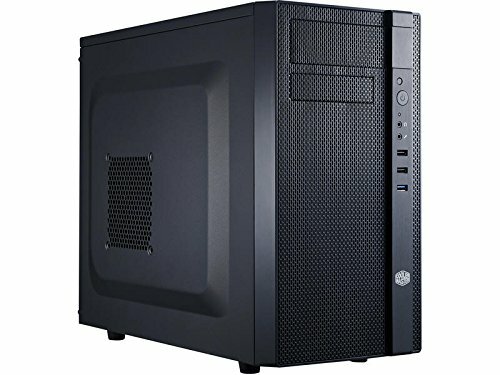 This case is absolutely fantastic its easy to work in, and is pretty quiet, also it has great cable management on the inside for better airflow which is especially important for a small case like this. Finally its great price for less then $50 makes it great for this build. This power supply is definitely enough for this build and provides some space to upgrade in the future. The semi modular cables also help because you don't need to install them all in this build which helps with air flow. Nice build! I only have one real issue with it... 4GB of RAM for $40 USD? No thanks, that's like $10 per gigabyte! As of right now, you can get 8GB (2x4gb) of the same type of RAM for only $45... And I'm sure even cheaper options than that exist either online or locally. Thanks. But I am planning on upgrading this so it will have 12 gigs of ram and a better graphics card as well as maybe an i5. Im just saying, you could have got a much better start for cheaper. Where I live PC parts are a lot more expensive which is why this might not have been the best start. 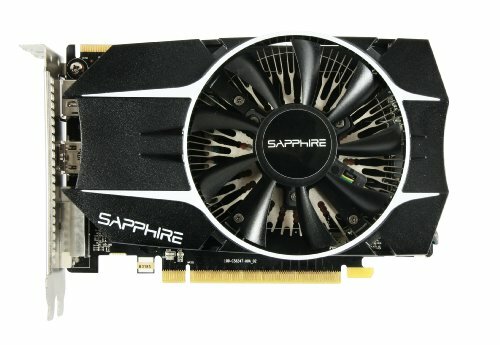 is there an available 6 pin connecter to connect to the graphics card for power? please respond i need to now. 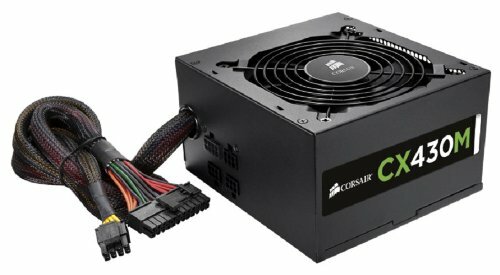 You can't do crossfire with a 430watt PSU. And the motherboard was $101! Like there are cheaper alernatives out there. Other than that, great build. Do you know the total wattage? Nice build. Like to see more pics and maybe on a day you have some free time fix up the CABLES! Seems like most everyone just whiffed on the part where you said you were planning to upgrade. I like it man. I also got some advice on my first build that seemed to miss the part where I said I wanted to make upgrades as easy as possible. Changing out the PSU won't be the easiest part of your upgrades, but I think it was smart to get the motherboard you want upfront. Have you made any upgrades to it since you published? I would switch out the RAM to 8gb, it'll save you money in the long run. I though the GPU needs 500 Watts? !